Retail price of new $697. Our used price is $390 Read more.. 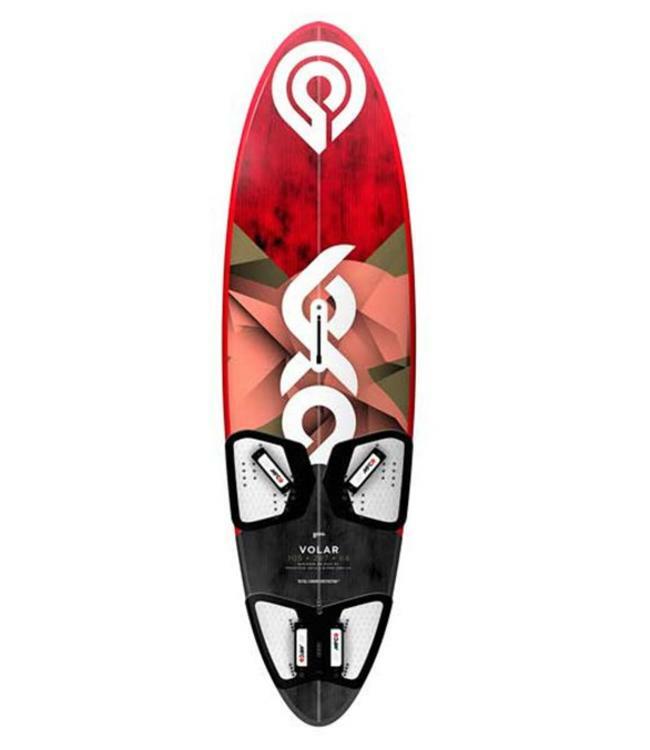 The Nexus is the best sail choice for eassy power, speed and maneuvers in conditions ranging from flat water to bump and jump, and a touch of surf. The Nexus design goal was to improve the high wind control and range of the sail, without losing any of the low end drive the sail is so well loved for. This has been achieved by small refinements in the outline, slightly shorter luffs combined with new seam shape cuts providing a cleaner leech edge release which improves high wind control to be superbly stable. The foot of the sail utilizes our new and more damage resistant film that comes in the sail color. 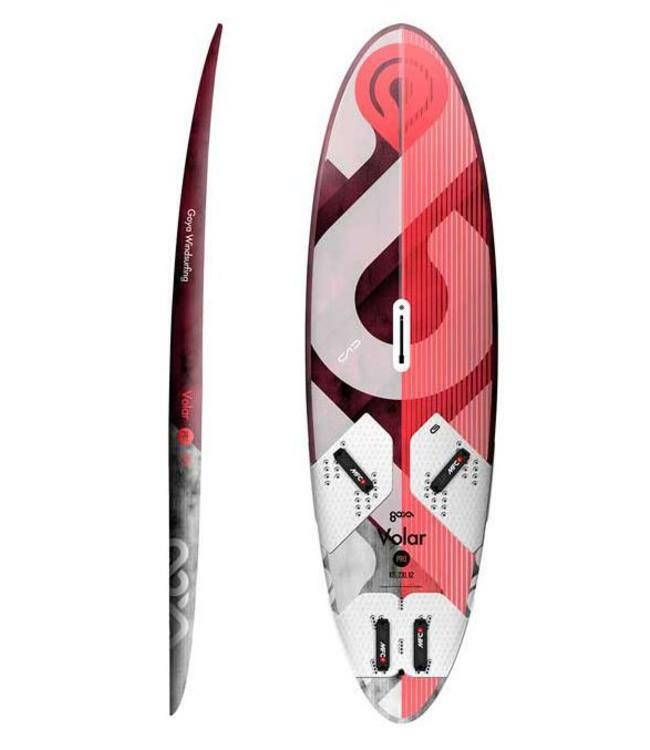 New combination nylon/composite leech mini battens stabilize the leech edge making the sail quieter in the hands. 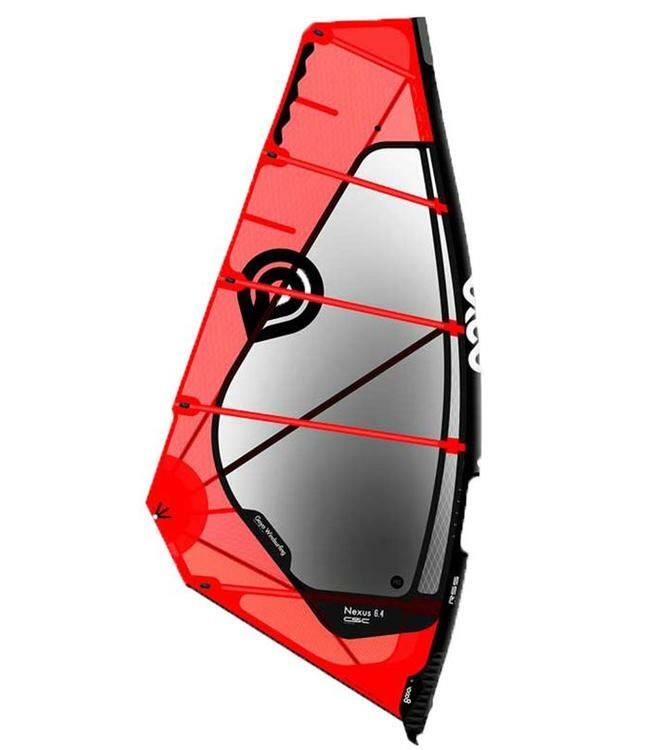 Super light super strong scrim panels, X-ply luff panel, 7mil mono film main window, 5mil mono film upper window, carbon fiber stretch control, rip stop sleeve, molded tack fairing.